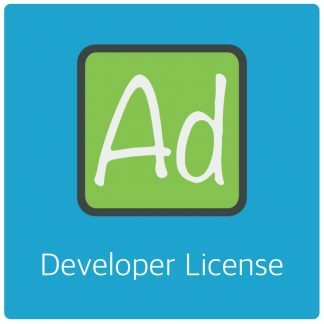 Installing AdRotate takes only a few minutes. 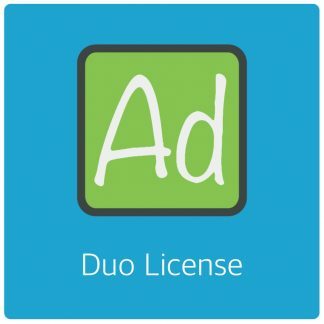 Need help with installing AdRotate (Pro)? Get AdRotate installed for you! Navigate to the Plugins page and activate AdRotate Professional. 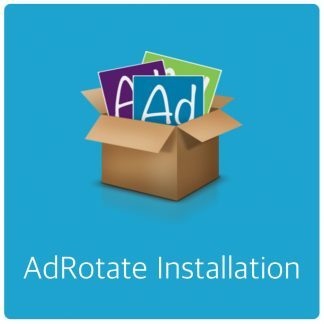 Head over to the other guides to learn more about setting up AdRotate. 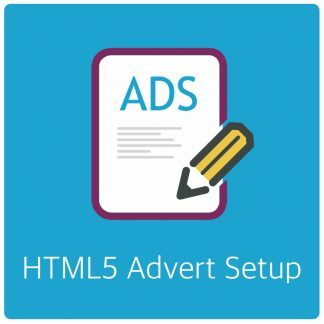 Or if you need help with the initial AdRotate setup I can help you with that – Check out the pricing page for more information.